All you need to know about temperature and pressure calibration for better performance and confidence. Get a thorough understanding on the basics of temperature and pressure calibration. 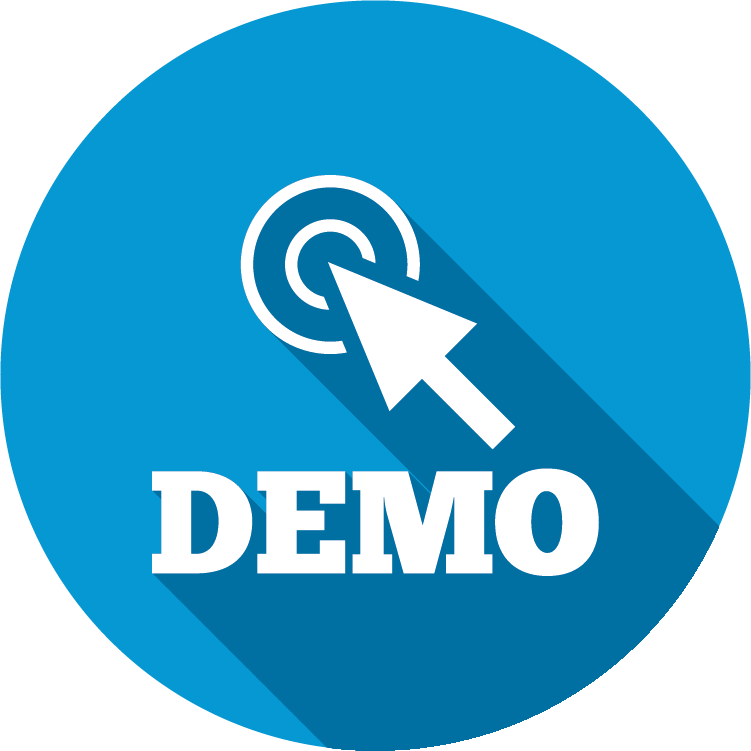 Discuss with experts and peers about your doubts and challenges on temperature and pressure process tools measurement and calibration. This module provides participants the awareness and understanding of what a measurement and calibration system constitutes. This module provides participants the awareness and understanding of difference kind of temperature sensor and measurement involve for maintaining the traceability. General introduction, traceability, measurement principal and methods used in pressure gauge measurement. 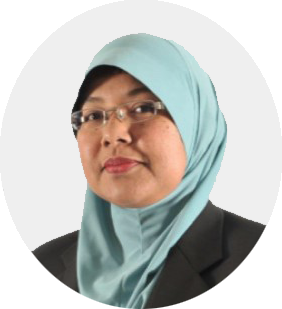 Dr. Faridah Hussain is a qualified trainer in the field of measurement and calibration (of temperature and humidity) and evaluation of measurement uncertainty using ISO GUM for the past 18 years. 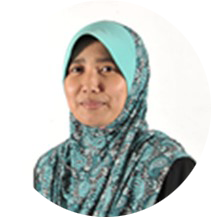 Ms. Nurulaini Md Ali has more than 16 years of working experience in maintenance and calibration of measurement standards for Resistance Thermometry Laboratory. She provides calibration services and metrology education for accredited laboratories, government agencies and industries. This FREE one-day seminar is open for relevant professionals only. Seat availability is on first-come-first served basis; once your registration is accepted, you will receive confirmation email two weeks before event date. Due to limited capacity, there will be a cap of maximum one attendee per company. If your registration is unsuccessful, a courtesy email will be sent to keep you updated. Download a PDF copy of the invitation letterhere.